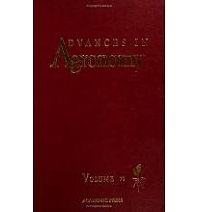 Advances in Agronomy continues to be recognized as a leading reference and a first-rate source of the latest research in agronomy. Major reviews deal with the current topics of interest to agronomists, as well as crop and soil scientists. As always, the subjects covered are varied and exemplary of the myriad subject matter dealt with by this long-running serial. Editor Donald Sparks, former president of the Soil Science Society of America and current president of the International Union of Soil Science, has just been appointed the S. Hallock du Pont Chair of Plant and Soil Sciences at The University of Delaware.